After a morning of shooting sunrise at the Crater Lake Lodge, we headed out to get a start on a day of hiking. This hike goes up to the highest point in Crater Lake National Park and is well worth the climb. It’s about a 5 mile round trip hike. You’ll climb most of the way up. At times the elevation gain is fairly steep but at other points its manageable. Once you reach the ridgeline, the hike continues out for about a quarter of a mile to a fire tower. 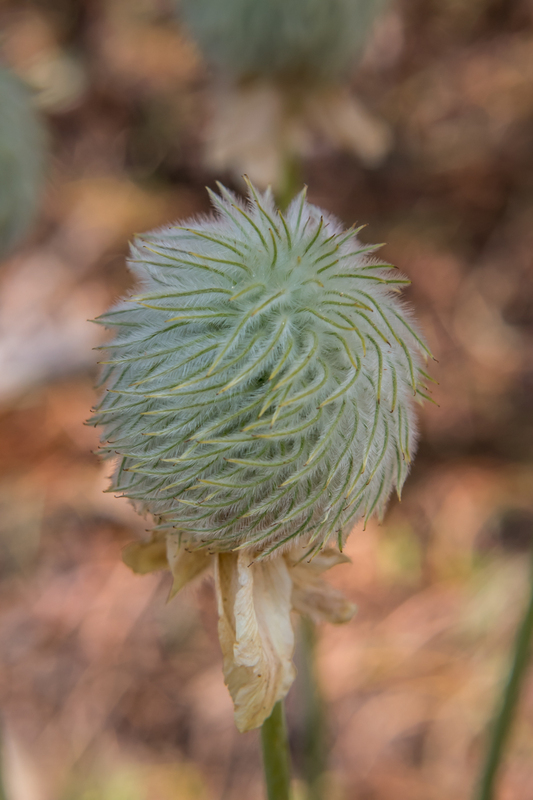 We hiked this trail in mid-July and enjoyed wildflowers throughout, including some of these cotton ball-looking flowers we had never seen before. The lake is obviously the highlight of the park and this hike gives you the highest view you can get of it in the park. Every perspective on the lake enriches your understanding of just how giant, deep, and blue it is. Compared to the busy parking lots around the lake, this was a lovely respite. We started early, of course, and only one group was ahead of us. On our way down, the trail was starting to get busier, but we would soon learn exactly how busy the park was when we headed down to the Cleetwood Cove trail to go from the highest view to the lowest view. Crater Lake National Park receives a surprisingly huge amount of snow every year, making the full season to visit quite small. The road around the lake opens in late June or July. The year we visited, we went as late in July as we could manage to ensure the road would be open. The hike up Mount Scott is not accessible without this road being open. If you are hiking Mount Scott, you might want to head down to Cloudcap View, as both spots are on the eastern side of the lake.